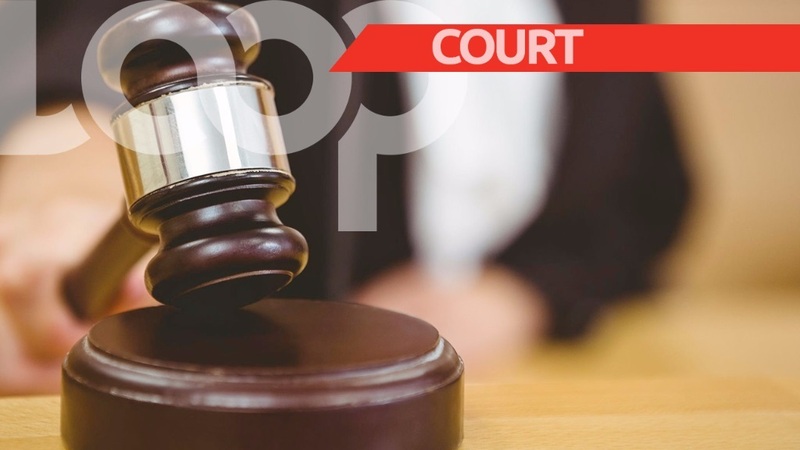 A homeless man was due to appear before a San Fernando Magistrates’ Court after allegedly slashing a fellow street dweller in the face over food. 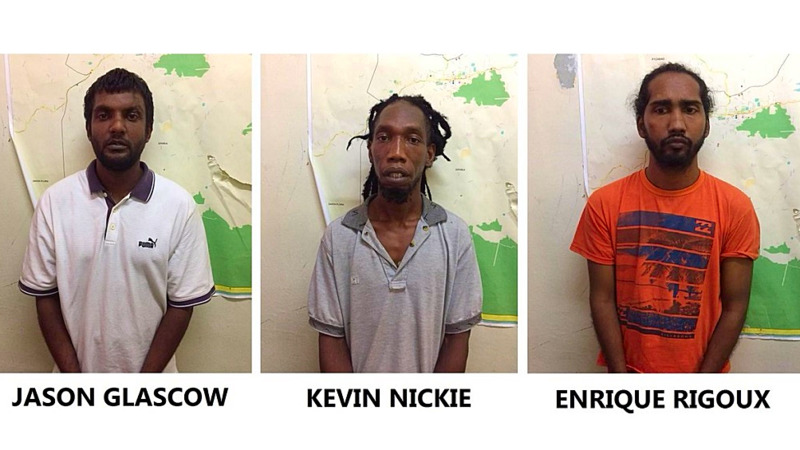 According to a report from the Trinidad and Tobago Police Service (TTPS), 33-year-old Dillon Ramsey, of no fixed place of abode, was charged with wounding with intent by officers of the San Fernando Police Station after the incident which occurred around 8:30 am on October 28, 2018. 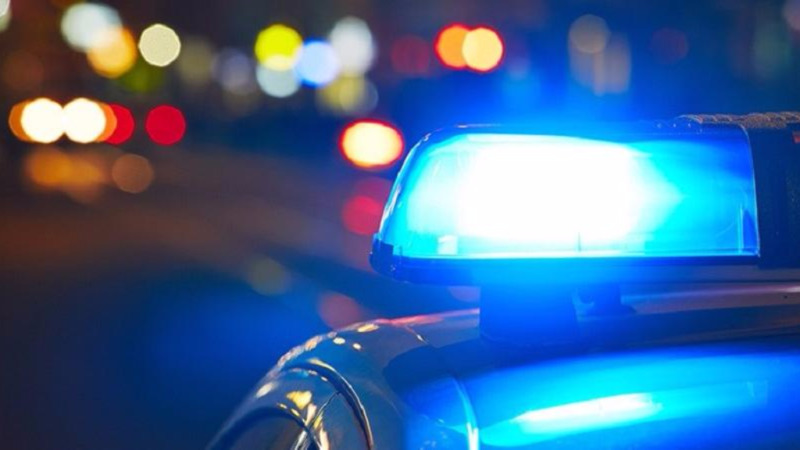 Police were told that a street dweller was awaiting a free meal being given out near a Methodist church along Harris Promenade, San Fernando, when he was attacked by a male suspect who beat him and slashed his forehead with a knife. The victim was taken to the San Fernando General Hospital for treatment. 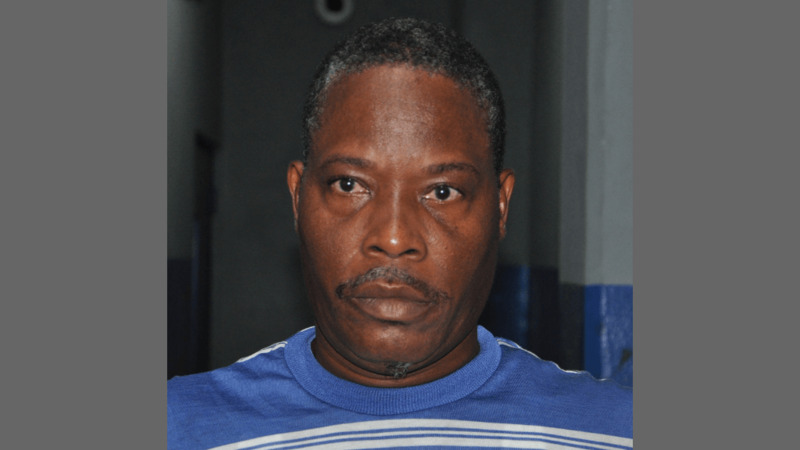 Ramsey was later arrested and charged for the offence on the same date by PC James, of the San Fernando Criminal Investigations Department.